5:1 PUMPS ARE AVAILABLE AT IPM!!! Available and ready to ship!!! SPRAYFOAM CONVENTION & EXPO, BOOTH 109! 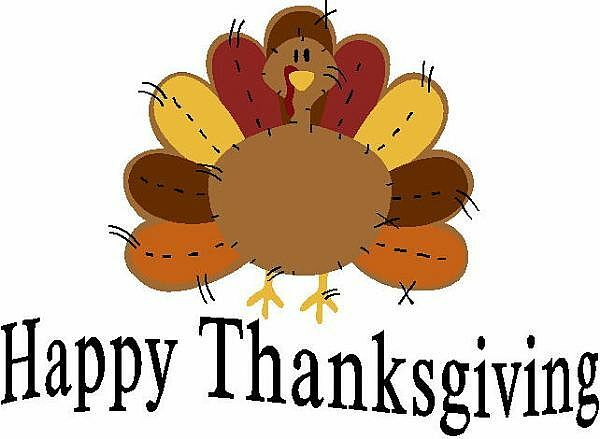 IPM will be closed on Thursday and Friday, November 27th and 28th for Thanksgiving Holiday..
IPM staff wish'es everyone and their family a Happy Thanksgiving Day!! !